Nothing makes you as happy as baking. Bekarei GmbH company history. Germany's Best Baker 2014 / P. 6. 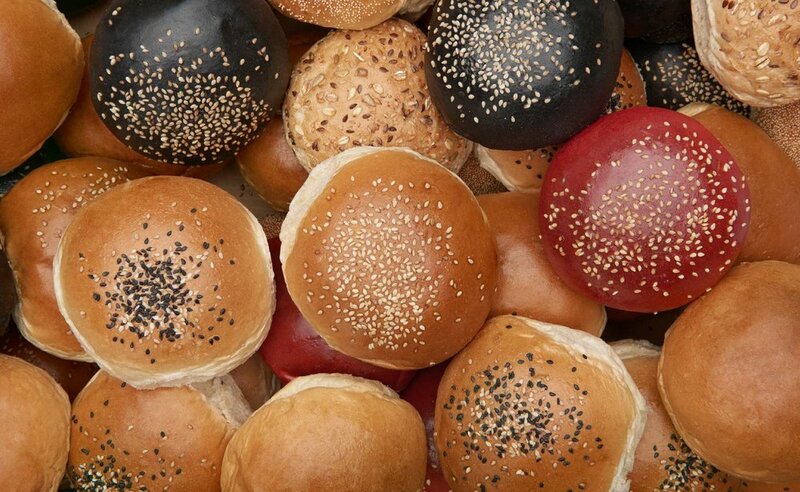 It is our mission to create perfect baked goods – for happy customers who trust our products. We achieve this with people who like to work for us, with the best ingredients, and the firm belief that good things can always be improved. Paula, hailing from Portugal, and her husband George from Greece, are the founders and creative heads of Bekarei. Both have been living in Berlin for more than 20 years. They’re united by their love for each other and the joy they find in making visions become reality and their passion for perfect products. Self-taught George is responsible for developing and producing the goods, Paula equips the branches and looks after staff and service. Paula Gouveia and George Andreadis are Berlin entrepreneurs with a passion. Before opening their first café, “Bekarei”, in 2006 on Dunckerstraße, the couple – a trained teacher and an ex-3D-artist – ran the bar “Eka” (2000–2005) on Helmholtzplatz in Prenzlauer Berg, Berlin. There, they offered many products, like beer, wine, and liqueurs from their respective home countries, to create a genuine Portuguese bar atmosphere. The name “Bekarei” is inspired by “Eka-Bar”. Situated in an old bakery with a 120 year tradition, the café with its adjoining bakehouse still exudes the charm of the Eastern Germany era. The owners emphasize both the tradition of the location and the experience of Portuguese and Greek culture. 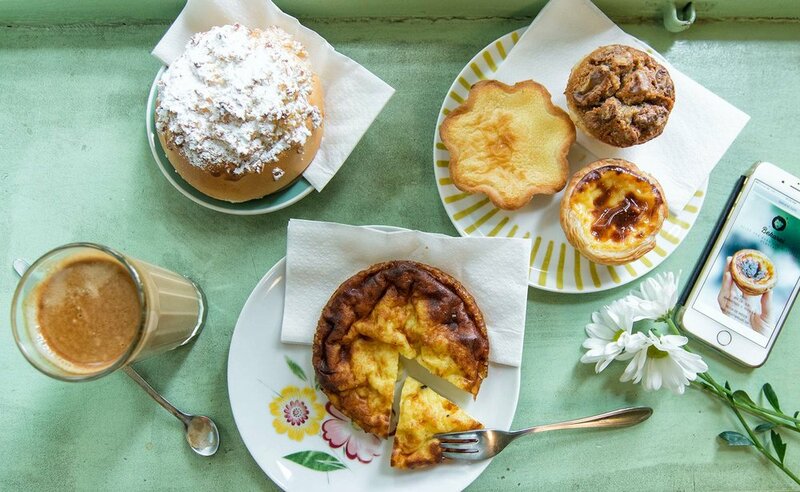 Traditional Portuguese pastry such as the famous „Pastel de Nata“, but also a number of other Portuguese, Greek, and international specialties are produced on the premises – but also at Fábrica in Berlin-Weißensee – and offered at Bekarei and other stores. And not to forget original Portuguese coffee. This and a mix of an international team of staff and clients, creates a fascinating blend of cultures. You can also experience Portugal at “Pastel”, opened 2014 on Wrangelstraße in Kreuzberg. “Pastel”, Portugal’s favourite pastry, is the star of the show there. You can taste its various kinds: all classic, “Pastel de Nata”, or “Pastel de Nada” (vegan), or “Pastel de Coco” and “Pastel de Noz”. Enjoy Portuguese coffee with it – the way it is prepared in Portugal. “Pastel’s” dainty light blue facade reminds you strongly of Porto or Lisbon. You would be forgiven for thinking you are in Belém (a neighbourhood of Lisbon), where “Pastéis” (pt: plural of “Pastel”) originally came from. More recently, Bekarei was launched in Markthalle Neun in Kreuzberg. 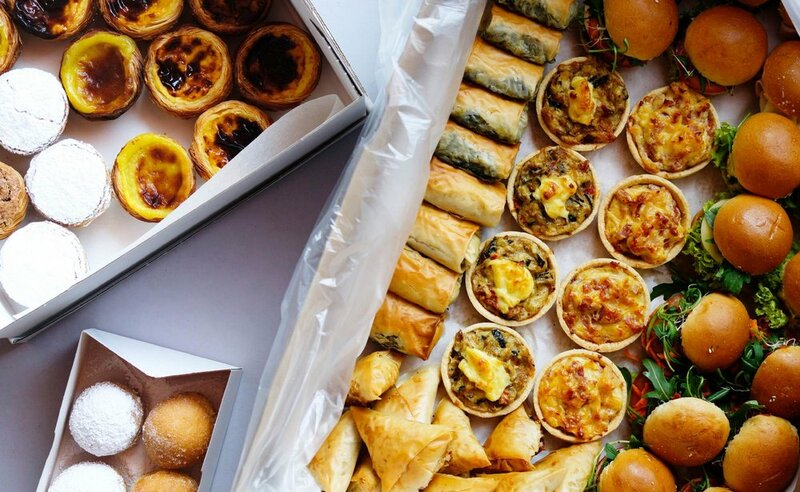 The city’s best Pastéis, alongside other Portuguese and Greek delicacies, can be found on offer there. Bekarei was selected to run for Germany’s Best Baker (a ZDF-TV program) in 2014 and finished 6th out of 72 teams. In 2015, Paula and George started production at a new location: “Fábrica” in Berlin-Weißensee. 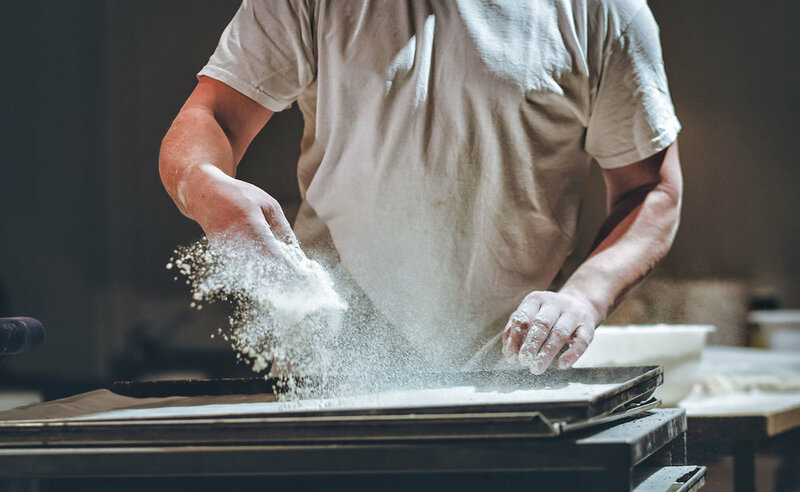 11 staff from 7 nations – 1 master craftsman and 2 trainees alongside 4 trained Portuguese bakers – bake the legendary BEKABUNS® there every day, as well as various bread loaves and rolls that get delivered to the most demanding clients from gastronomy and trade. Best Baker in Eastern Germany: Bekarei secures the title “Best Baker in Eastern Germany” in the TV show “Germany‘s Best Baker” (a ZDF program) and finished 6th out of 72 teams from across Germany.